Staying ahead in your industry comes down to one, important question. Can your clients trust you? 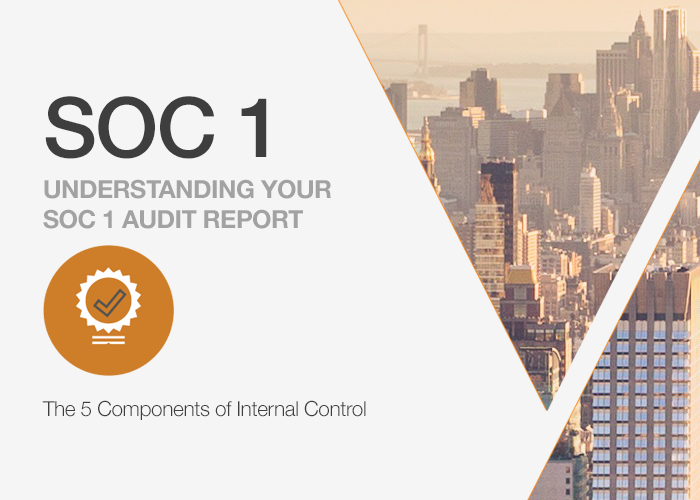 SOC 1 audit reports can help organizations gain a competitive advantage and client trust by maturing business practices and receiving third-party validation. This video series, presented by KirkpatrickPrice, answers the questions of what a SOC 1 report is, why you need one, and what the SOC 1 audit process involves. Most information security frameworks require a formally documented, annual risk assessment. What is a risk assessment, what is the purpose of a risk assessment, and why is it so important to information security frameworks? The framework utilized for a SOC 1 audit is known as the COSO Internal Control Framework. It’s one of the most common models used to design, implement, maintain, and evaluate internal control. To have an effective system of internal control, the COSO framework requires that service organizations have the defined components of internal control present, functioning, and supporting business and internal control objectives. Control environment, risk assessment, information and communication, monitoring, and existing control activities make up the five components of internal control, known by the acronym of CRIME. What’s The Difference Between SOC 1, SOC 2, and SOC 3? 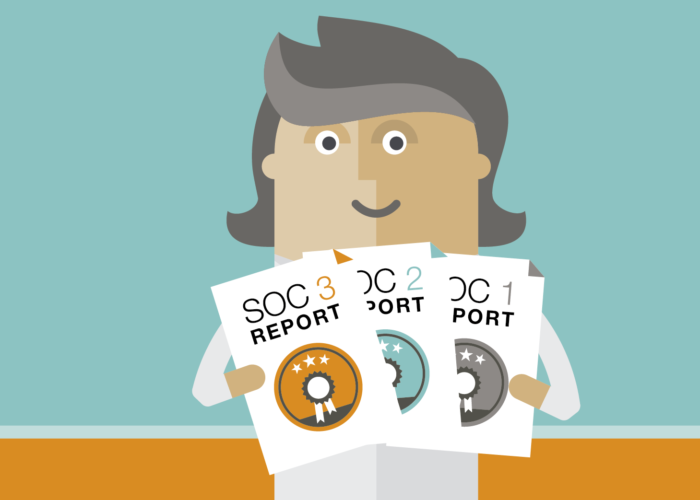 When it comes to SOC (Service Organization Control) reports, KirkpatrickPrice can help you with three types: SOC 1, SOC 2, and SOC 3. When considering which report fits your organization’s needs, you must understand what your clients require of you and then consider the areas of financial reporting, Trust Services Principles, and restricted use. https://kirkpatrickprice.com/wp-content/uploads/2017/08/Whats-the-difference-between-SOC-1-SOC-2-and-SOC-3-e1502808670172.png 500 700 Joseph Kirkpatrick https://kirkpatrickprice.com/wp-content/uploads/2016/06/KirkpatrickPrice_Logo.png Joseph Kirkpatrick2017-08-16 07:00:002019-01-21 15:23:16What's The Difference Between SOC 1, SOC 2, and SOC 3? As a service organization, you are familiar with audit requests from clients who are required to meet specific compliance and audit requirements. 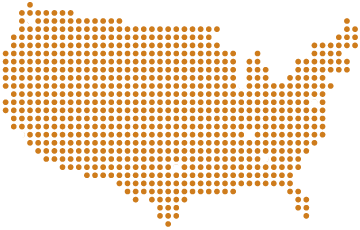 You have most likely been asked whether your organization is SOC 1 Compliant or SOC 2 Compliant. 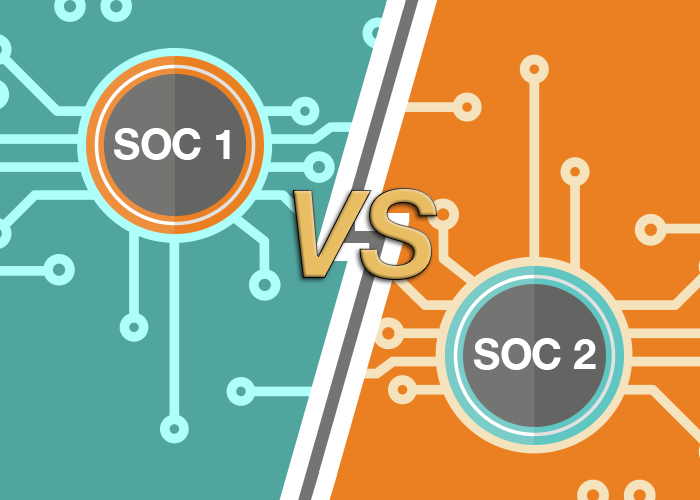 What are the differences between a SOC 1 and SOC 2? Which SOC report should I get? Do I need both? These are questions we, as auditors, are frequently asked. Let’s take a look at the differences between the two, and why you could be asked for either, or both, as you continue to grow your business.